St. Patrick’s Day Weekend Sale! 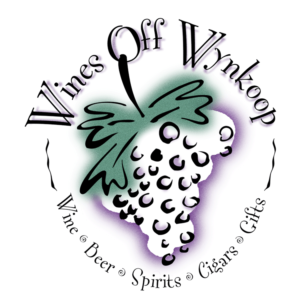 Free Wine Tastings resume 3-23-18. We are celebrating the St. Patrick’s Day weekend with $7.99 4-packs of 14.9 oz. 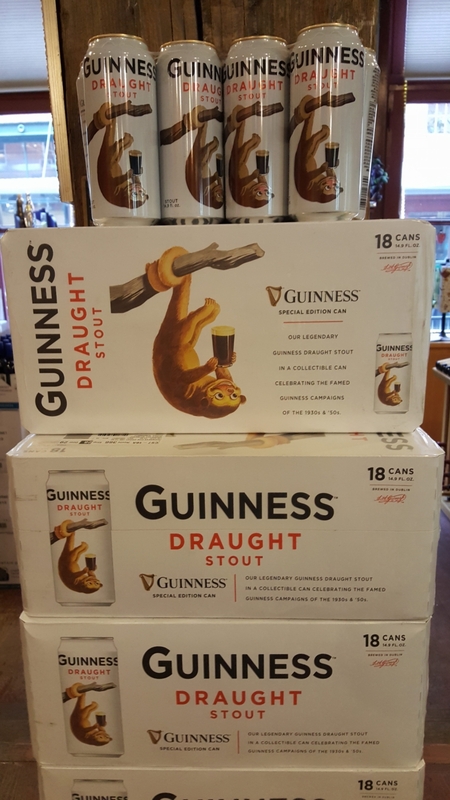 cans of Guinness Drought Stout, as well as $31.99 on an 18-pack case (warm only). We will be featuring a few wines at discounted prices as well, come in to find out which ones!!! We will resume our regular Free Friday Wine Tasting next Friday, 3-23-18. We hope to see you this weekend for all your St. Patrick’s Day libations! http://winedenver.net/wp-content/uploads/2018/03/20180315_173456-e1521158083628.jpg 5311 2988 admin https://winedenver.net/wp-content/uploads/2017/04/Background-300x300.png admin2018-03-15 17:56:272018-03-15 17:56:52St. Patrick's Day Weekend Sale! Free Wine Tastings resume 3-23-18. “When You Buy 2-Wednesdays” Wine Sale 3-14-18! “When You Buy 2-Wednesdays 3-21-18!